What Is a Mango Banana Smoothie? Protein powder can be added to a post-workout mango banana smoothie. Bananas are one of the primary ingredients in mango banana smoothies. Ice cubes are often used to make smoothies. Blenders are the easiest way to make smoothies. 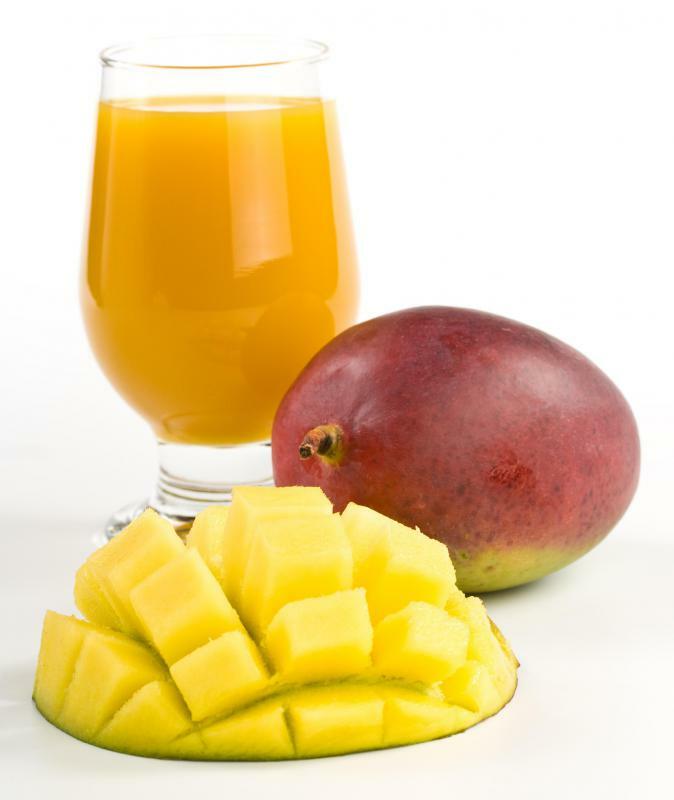 The mango fruit is one of the main ingredients in a mango banana smoothie. A mango banana smoothie is a fruit drink that is usually frozen, but can also be served as a thick juice. It is usually made by blending a variety of ingredients together. Mangoes and bananas serve as the primary ingredients, but fruit juice, ice, and some sort of dairy product is generally also added in. Smoothies are usually made in a blender or food processor, and are often praised for their healthful, vitamin-rich content. The key to any mango banana smoothie is balance. Fruit must be added with equal parts liquid and solid ingredients, such that the finished product is thick, rich, and more substantial than a simple fruit puree. 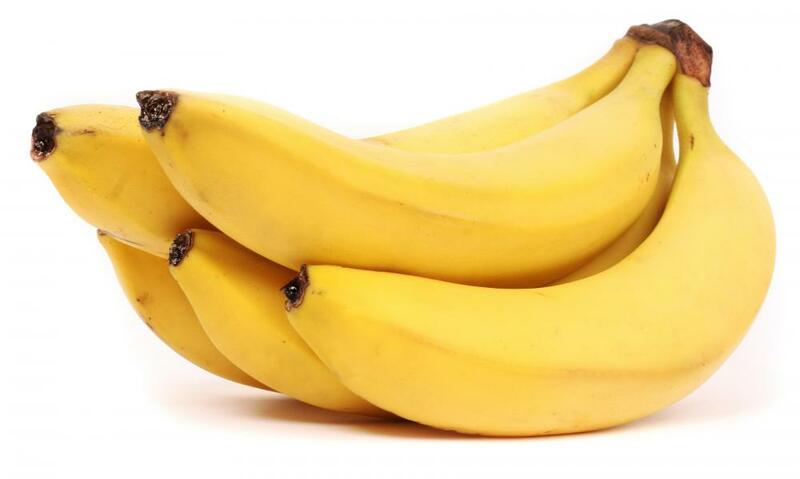 Bananas and mangoes are both soft fruits. Blending them together yields a thickened juice, but this in and of itself is not a smoothie. Most smoothies also include some sort of liquid, often juice or milk, to help unify the consistency. 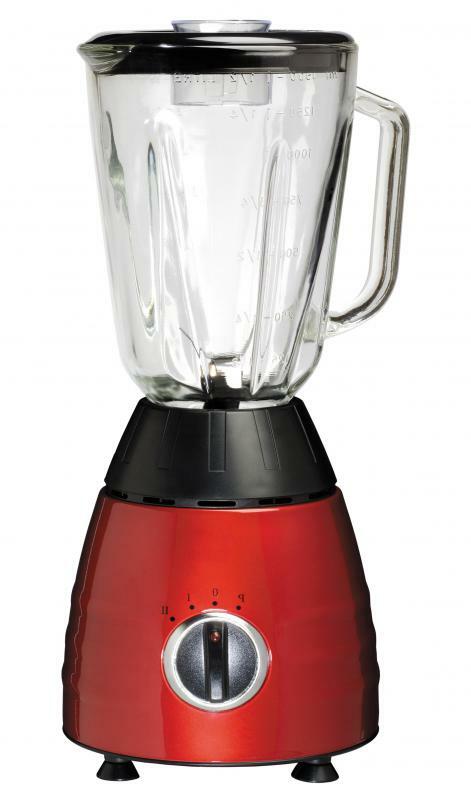 Smoothie makers usually look for liquids that will improve the overall flavor, as well. Mango juice is a popular choice for a mango banana smoothie, but easier-to-find alternatives like orange juice or pineapple juice often work just as well. Fresh fruit is always an option when making a mango banana smoothie, but some people prefer to freeze the fruit into chunks before blending. Frozen fruits tend to maintain their shape better when blended, and also lead to a more concentrated flavor. 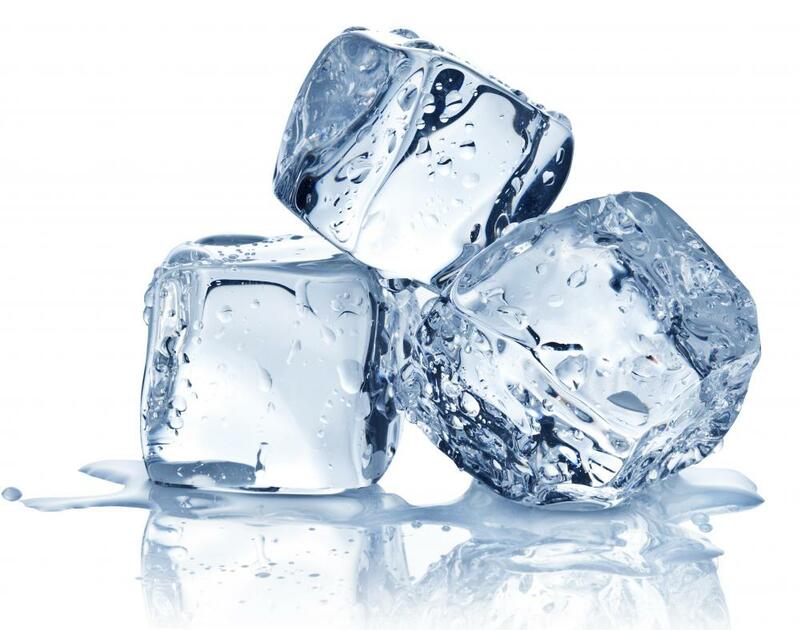 Ice cubes are a common alternative, though they can sometimes water the smoothie down, particularly as they begin to melt. Frozen fruits are a bit more labor intensive, but never carry this side effect. The next thing many smoothie makers add is yogurt. Yogurt is generally optional, but does add a creamier, richer texture. It also adds calcium, an essential nutrient. Mangoes and bananas are both very rich in a number of vitamins and minerals, and a mango banana smoothie is often viewed as a health food. Depending on how it is made, it is mainly fruit, has a lot of good nutrients, and is very low in fat in most cases. Much of a mango banana smoothie’s nutritional value depends on the other flavors added in, however. It takes a lot to counteract the positive health benefits of drinking in mangoes and bananas, but not all iterations are as healthful as they might at first seem. Any sugars or sweeteners that are included — honey is a common example — will detract from the overall nutritional content. Blending in ice cream, which creates something of a mango banana shake, can also add fat and calories. Commercially bottled and sold smoothies may have chemical preservatives and complex sweetening agents, as well. Just as a smoothie's nutrition can be reduced by certain additions, so can it be increased with others. Making fruit smoothies with whey protein, extra vitamin C, or fiber boosts is commonplace. 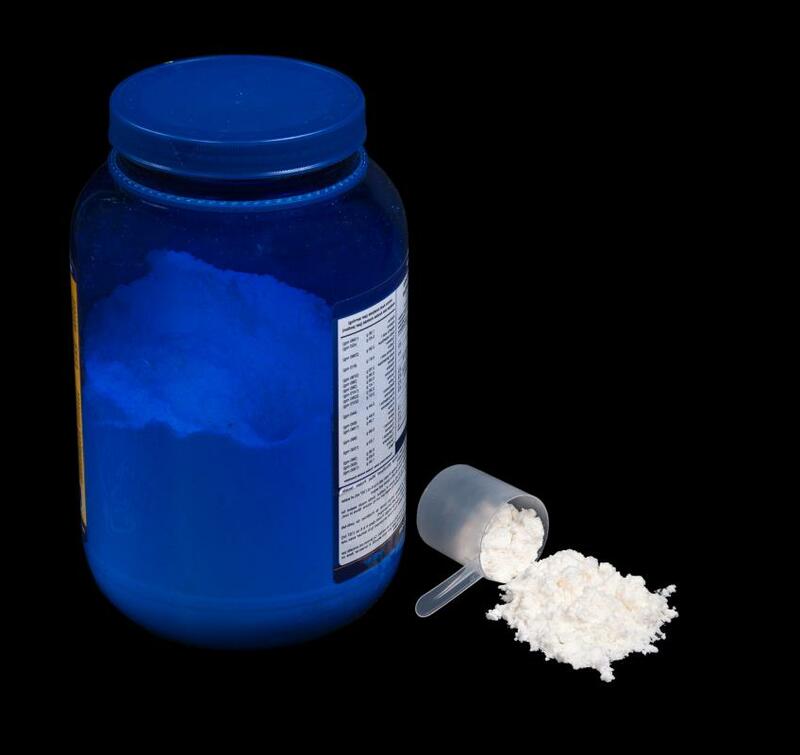 These and other supplements are usually purchased in powdered form, then blended directly in with the other fruit smoothie ingredients. They are often completely tasteless, but do a lot for the overall healthfulness of the beverage. There are no fixed rules for making smoothies with mangoes and bananas. Fruit smoothie flavors are often combined and tweaked to suit individual creators’ preferences. The drink can be primarily a mango smoothie, primarily a banana smoothie, or more of a blended tropical fruit concoction. What Are the Different Types of Smoothie Flavors? What Are the Different Types of Smoothie Ingredients? What Is a Fruit Smoothie Diet? What Is a Tropical Smoothie? What Is an Orange Juice Smoothie? What Is a Peanut Butter Smoothie? What Is a Raspberry Smoothie?